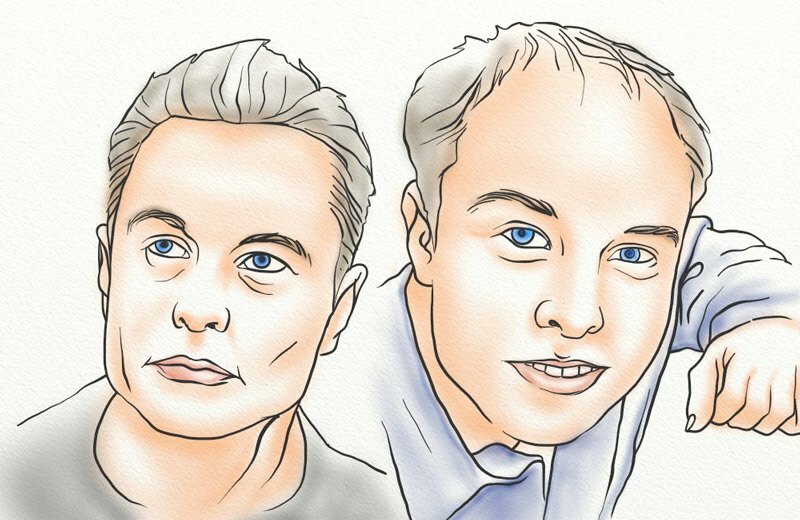 Inside Elon Musk's Hair Transformation - How Did He Do It? Inside Elon Musk’s Hair Transformation – How Did He Do It? Elon Musk is a man of extraordinary accomplishments. He’s been in the limelight for over two decades, a period during which, along with unprecedented entrepreneurial success, has seen him undergo normal physical transformation just like any other man. 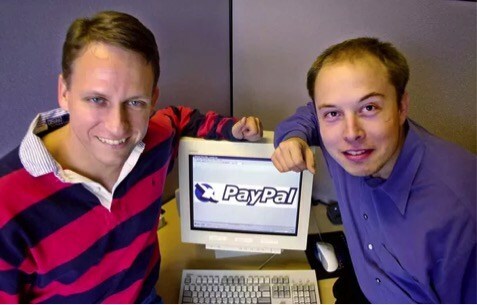 But did you know that Mr. Musk once sported a balding head? Well, going by his latest look, you might be forgiven for thinking that the man has always had a full head of hair. Right now I’m going to share how his hair changed, and what were the likely treatments he went through to get the good looking hair he has today. HINT: Later on in this article I’m going to show you video evidence that almost certainly shows his hair transplant scar. A good way to capture Elon Musk’s remarkable transformation might be to take you back to the mid-90s when he first become famous for his business successes. At the time, it was clear to anyone who cared to look that he was fast losing hair at the front third of his head. Perhaps the first picture, taken some time around the unveiling of PayPal, best illustrates the state of his hair back then. His bare front scalp can be seen in the picture below. At the time, he was in his late 20s. Although most of the hair loss was concentrated around his crown, a closer look reveals he was gradually losing hair all over his head. You will notice that his hair was particularly thin above both his ears. In fact, the nature of his hair loss ruled out the possibility of male pattern baldness, which is usually characterized by a receding hairline while the hair on other parts of the head remains relatively thicker. It’s highly likely that Elon Musk would now be at Norwood stage 5 or 6 had he not decided to do something about it. What Kind of Hair Restoration Did Elon Musk Use? That Elon Musk did something to his hair is not in doubt. The big question has to do with what exactly it is that he did that brought about thick, frizzy hair after just a couple of years. Like many business magnates in Silicon Valley, he must have had several options owing to pretty deep pockets and worldwide connections. It’s important to note that the man himself has never publicly revealed the details of the hair restoration technique or some other cosmetic development that he tapped. This brings us to the analysis of two of the most plausible techniques that he might have turned to. Finasteride and Minoxidil are two of the most recommended hair loss medications currently in the market. Although it’s possible that Elon Musk’s remarkable hair restoration has been brought about by the use of such drugs, it’s important to point out that they merely stop further hair loss rather than stimulating the growth of new follicles. 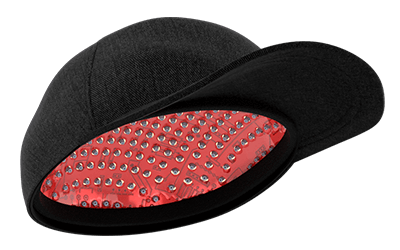 Besides, they are ridden with side effects such as skin rash, swelling, and even impotence. In addition, Elon Musk would have to take the meds for an extended period of time. This is by far the most plausible technique the tech guru must have used. 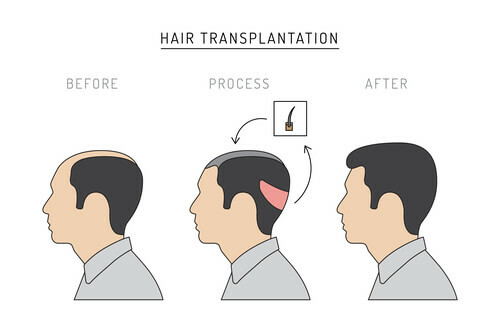 Hair transplants are incredibly advanced and for the most part look much better than old fashioned hair plugs. 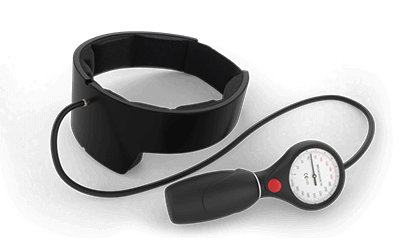 So much so that such surgical procedures take just a few minutes, depending on the extent of hair loss in a patient. Real hair follicles (donor’s hair)are simply transferred from one section of the scalp to another with the help of very sharp scalpels. 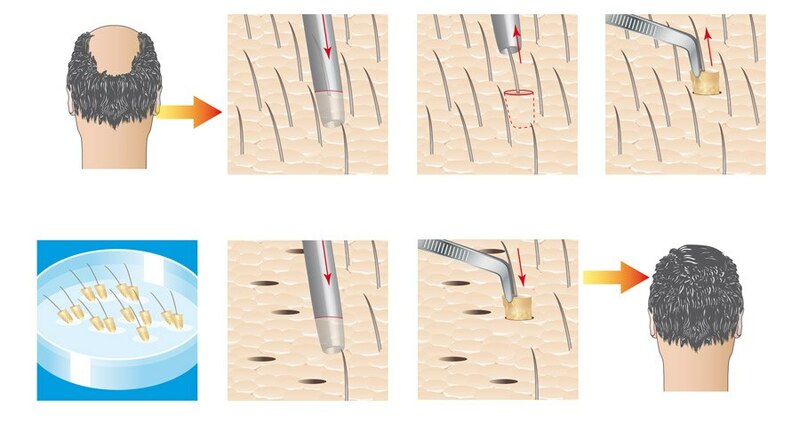 You can get an idea of the typical hair transplant timeline in this article. Was Elon Musk A Good Candidate for A Hair Transplant? A good candidate for a hair transplant is someone with a sufficient, stable supply of donor’s hair, enough to cover the balding areas as well as any other areas that might lose hair in the future. Individuals past the age of thirty are particularly fit for hair transplants as their hair loss patterns are usually well established compared to younger patients. Mr. Musk definitely had lots of donor’s hair at the back of his head, going by his pre-restoration pictures. He had lost a significant amount of hair at the front of his head as well as around his temples. So, it’s A Hair Transplant! FUT or FUE? Evidence of a Strip? Elon Musk may be being quiet about his hair, but all indications point towards a hair transplant. In fact, qualified surgeons like Dr. Yates, based in Chicago, contend that Elon Musk most likely went under the scalpel. Follicular Unit Transplantation (FUT) and Follicular Unit Extraction (FUE) are both credible methods used during hair transplants. While the former involves removing a strip of hair from the back of the head, dissecting it and implanting it into the balding area, the latter involves harvesting of individual hair follicles which are then directly implanted onto the specified area. FUT leaves behind a linear scar at the donor site which has to be tended to for a period of time after surgery, but FUE leaves little or no scarring. Besides, there is minimal downtime. And that’s why our money is on Follicular unit extraction with respect to Elon Musk’s hair. How Long Did the Procedure Take? FUE takes place over a number of sessions, with each session taking 3-4 hours. 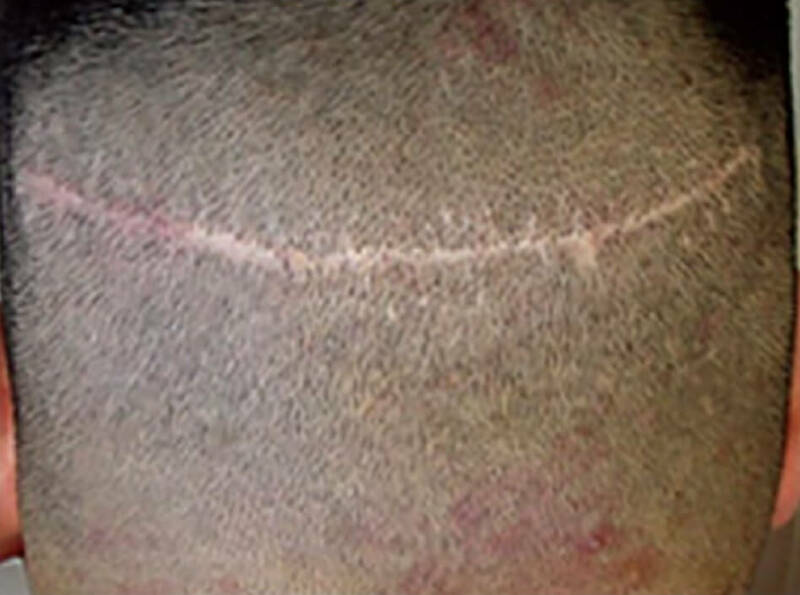 Spreading the transplantation over several sessions would allow for the visibility of the hair transplant to be concealed. This in part explains why no one seems to have noticed any sign of a transplant in the case of Elon Musk, despite the SpaceX mastermind being heavily involved in public events throughout the last couple of years. Did He Need the Hair Transplant? “Need” might be too strong a word in the context of Elon Musk’s hairline restoration. Although hair transplants among celebrities are usually controversial, most of them are driven by human hair’s incredible aesthetic power. In fact, a study featured in the National Library of Medicine confirms this. Elon Musk’s hair possibly didn’t need a facelift, but his decision can be well understood in the context of a celebrated personality determined to put forward his best image. The mere thought of someone literally harvesting your hair may trick you into thinking that the process is excruciating. Elon Musk must have been administered an anesthesia prior to the procedure, which is standard practice across the board. That should have effectively obliterated any possibility of pain. How Much Did Elon Musk Pay for His Hair Transplant? As a billionaire, Elon Musk definitely had enough resources to put paid to his hair loss. 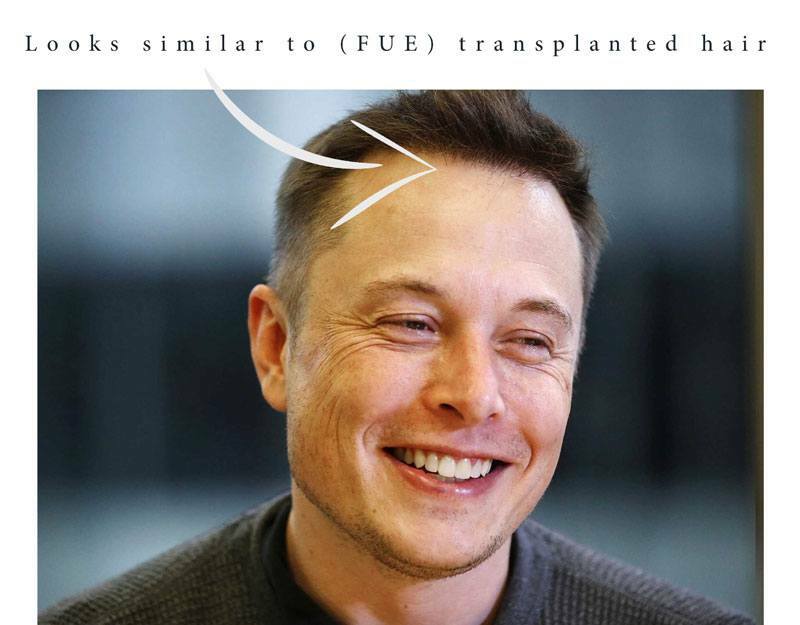 In a diverse hair transplant market with hundreds of clinics and surgeons offering hair restoration services, it might be difficult to quote the exact amount of money Mr. Musk dished out. However, the average cost of hair transplant surgeries is around $10,000. 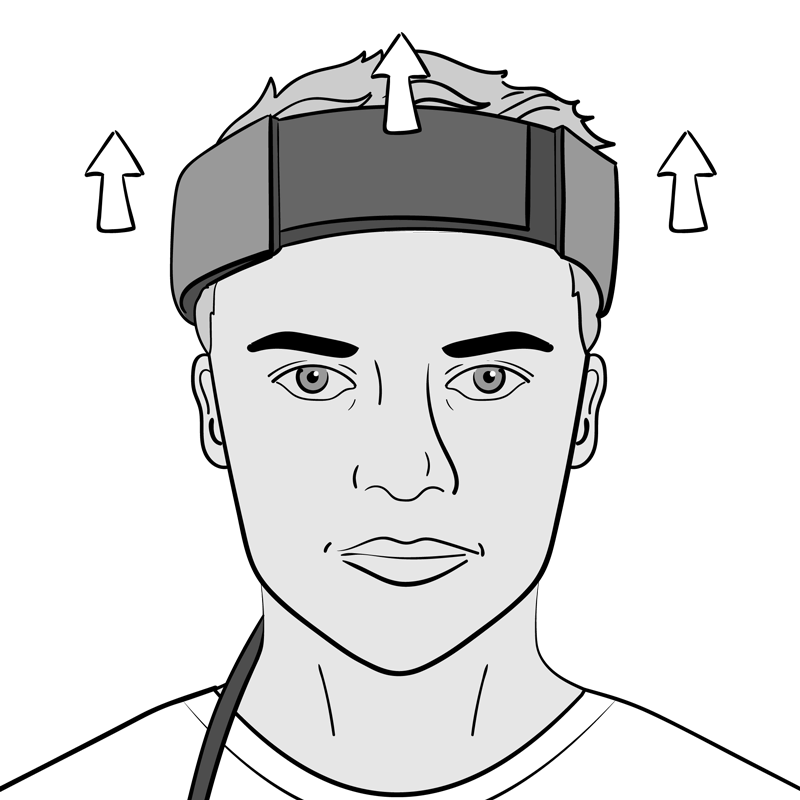 That figure may be lower or higher depending on the number of grafts an individual needs. It may be safe to assume that Elon Musk paid more than that, in part because as a celebrity, he must have sought the services of only the best hair surgeons in the world. That would have enabled him to keep the entire foray discrete, away from scrutiny by the media and paparazzi. Will His Hair Fall off after Some Time? It might be important to note that a hair transplant is not a ticket to perpetually thick, voluminous hair. The procedure helps to restore hair that’s already lost, but it cannot shield an individual from future baldness. In addition, the harvested grafts must be strong and healthy. Otherwise, they may die soon after implantation, rendering the entire procedure ineffective. And that definitely applies to Elon Musk. However, hair transplants are incredibly durable, more so when the procedure is carried out by a qualified and experienced physician. Provided the tech guru went out for the very best, you should not expect to notice a low hairline on his head anytime soon. Elon Musk’s decision to go for a hair transplant may be debatable. But one thing stands out: He is proof that balding men can have the hair of their youthful days restored. His incredible transformation confirms that it’s possible to create an astonishing natural appearance thanks to advancement in medical expertise and technology. I had hair transplants done in 1972 by doctor Norman Orentreich, who was the very first to offer hair transplants. At the time I was 28 years of age and had a great donor area: the back of my head. The surgery, (individual plugs) required a number of visits over at least a two year period as I wanted to do it gradually. The rear lower crown of my head was my donor area and the surgeries were successful. I’m now 73 years of age with a good front hairline and many people wonder why I’m not bald yet. Of course, I don’t admit I had hair transplants 46 years ago. There’s one drawback which you touch upon in your very well written story about Mr Musk, the donar area is a problem because of scarring. I like to wear my hair short now (the present style) and the rear scalp area is scarred. Must use some color spray to cover the area but I’m glad I did it so many years ago before I lost my hair. Actually, I’ve never been bald but I agree with you that trust only a doctor to perform the surgery, it’s very important because of possible infection or follicle not harvested correctly. Thank you for sharing your experience Charles.